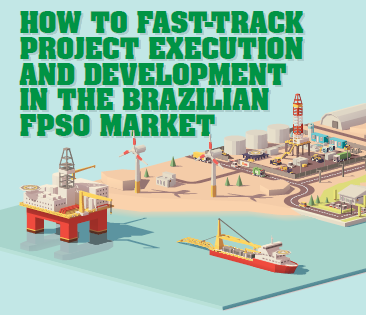 The dramatic decline of oil prices in 2014 had a suffocating impact on the FPSO market, with a near freeze on new projects in 2015 and 2016. 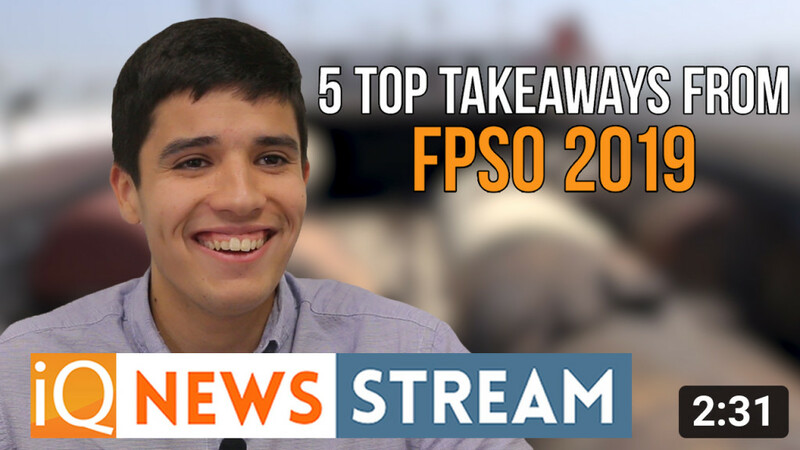 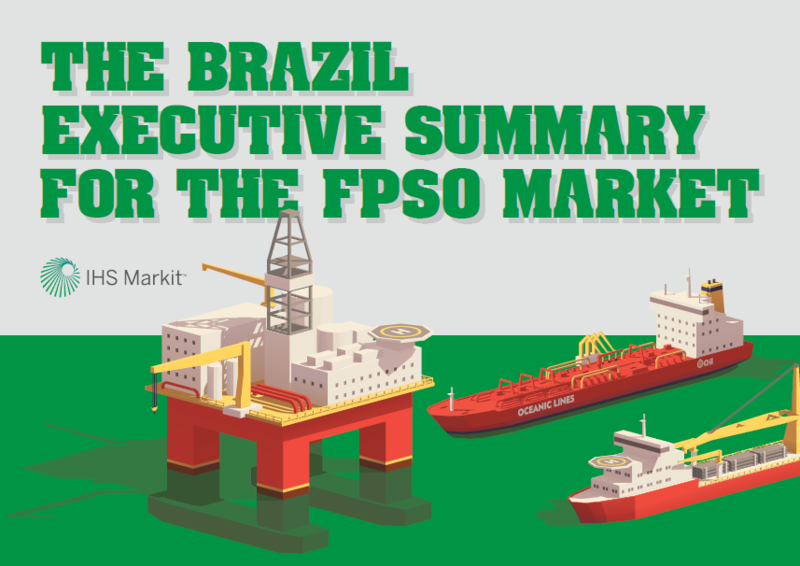 The market eased back to life in 2017, with eight new FPSO orders recorded worldwide. 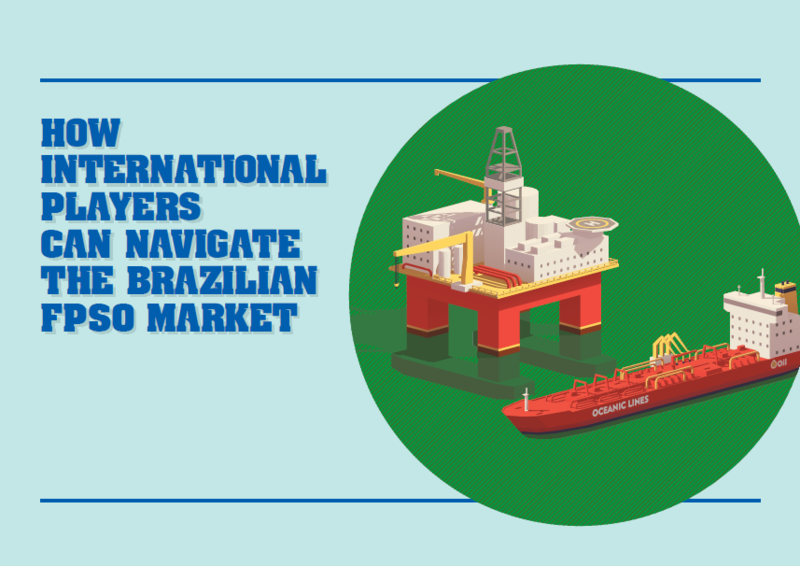 With oil prices now recovering to around $70 per barrel, the FPSO market has gained further momentum. 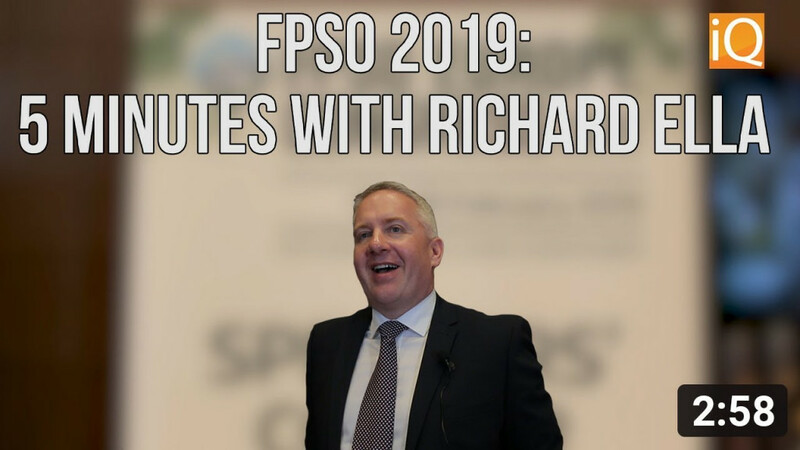 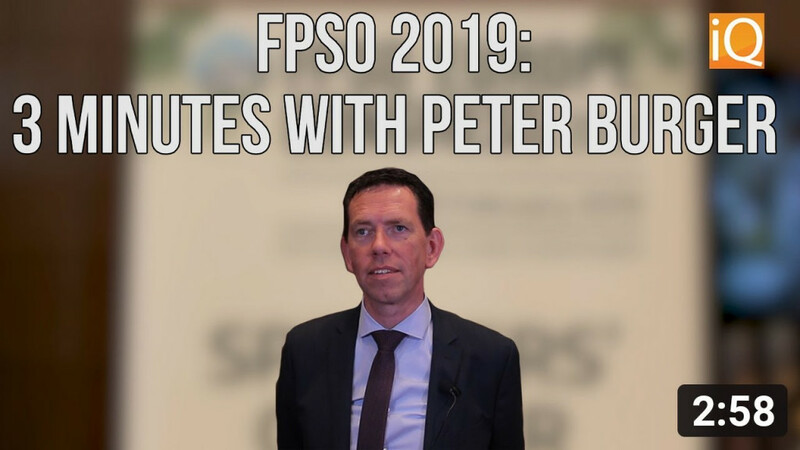 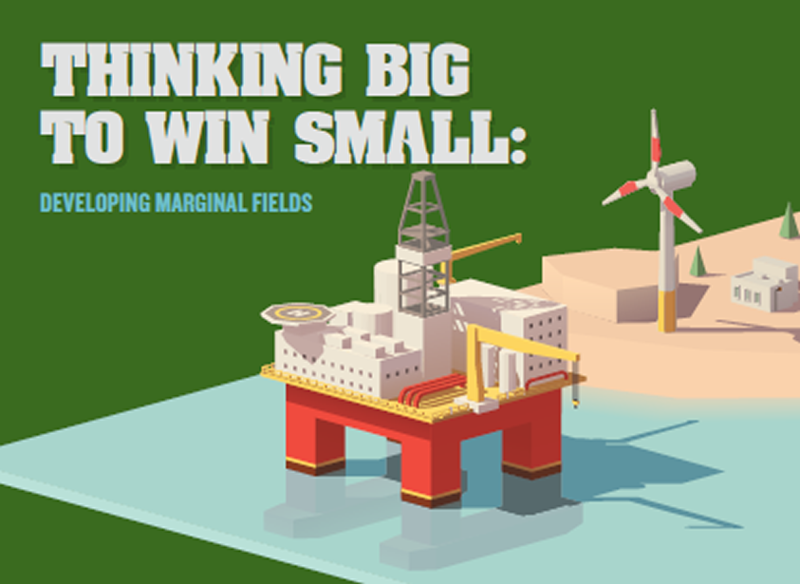 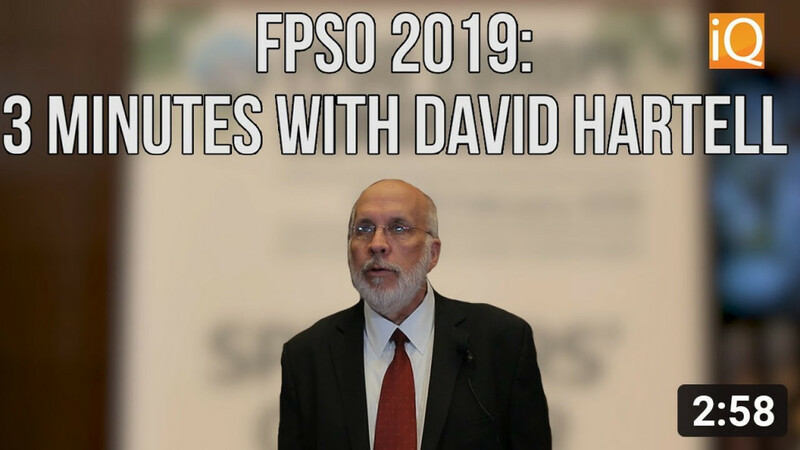 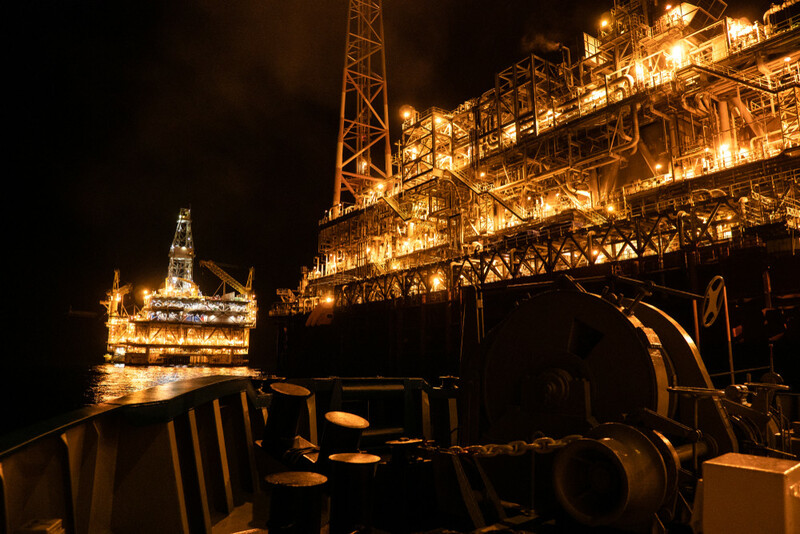 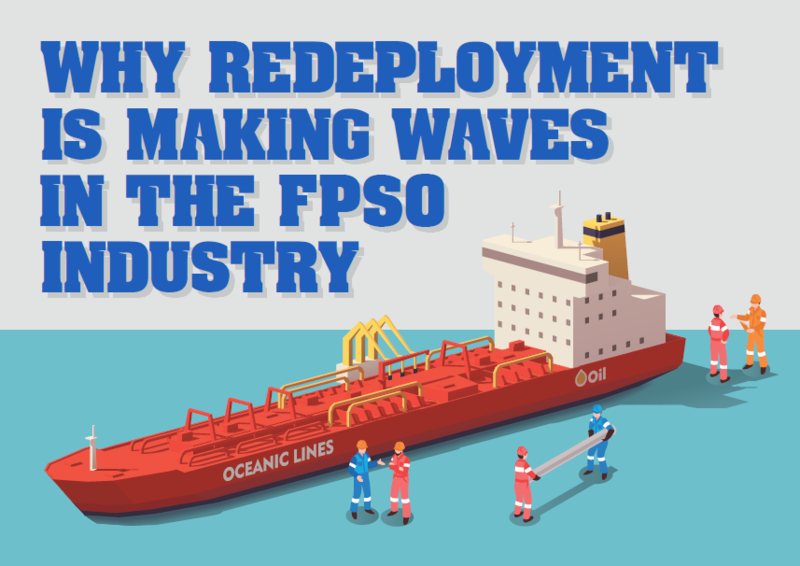 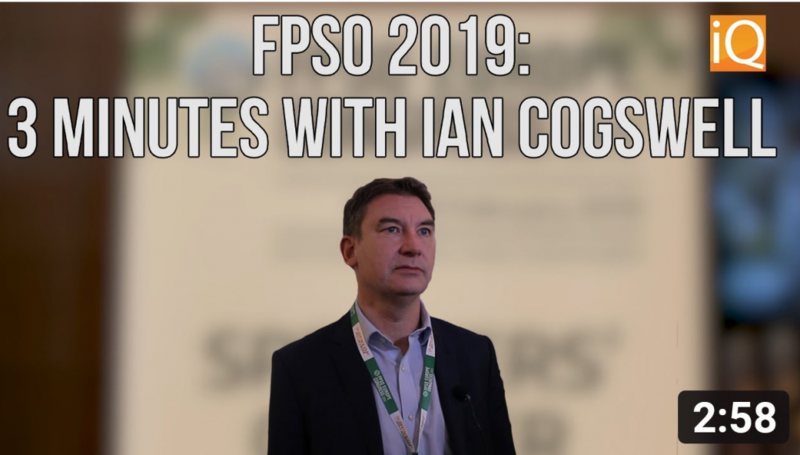 This article by Rystad Energy looks at how the FPSO market is stirring back to life. 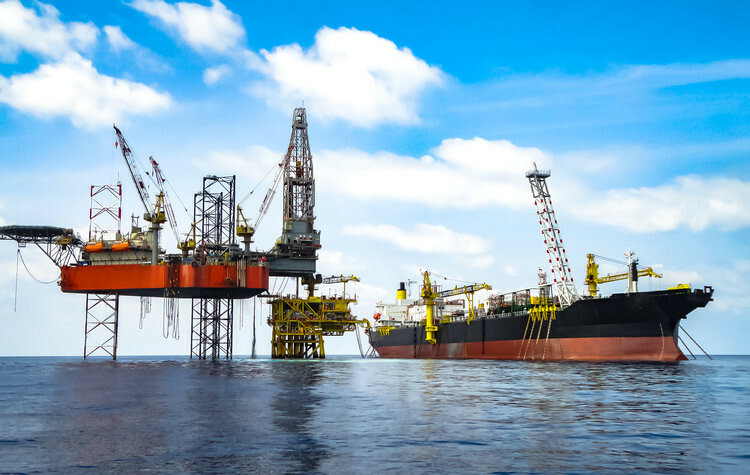 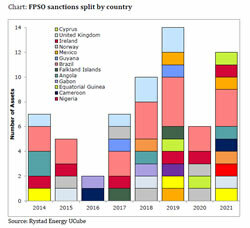 Sanctioning activity for new oil and gas field development projects is on the rise across the globe, spelling good news for work-starved floating production contractors.